We are glad to see you at AllTrainersPC.com! 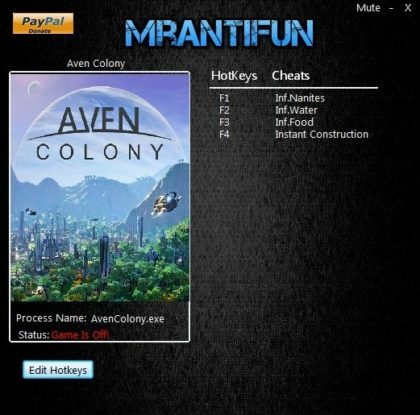 If you want to download Aven Colony Trainer for free, you can do it right on this page! This cheat works on the game version 1.0.25665 and above. Trainer includes 4 different functions, using which you can get a big advantage in the game. 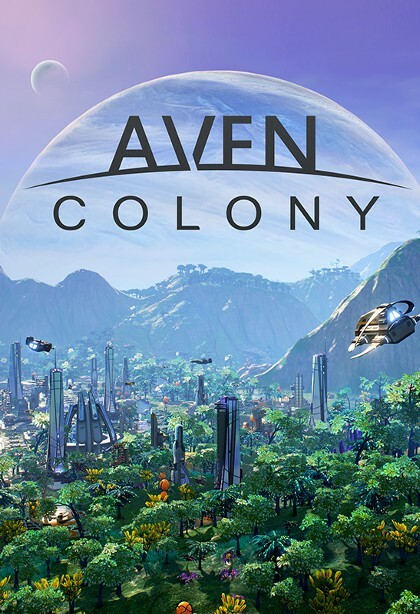 Aven Colony (2017) is a new interesting city building/management game developed by Mothership Entertainment for PC. In this game you take the role of a Governor, who is sent to colonize a foreign planet. You can explore an amazing new world, to build various factories and buildings, to create protection from adverse environmental conditions, etc.